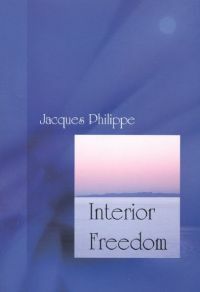 Author Jacques Philippe develops a simple but important theme: we gain possession of our interior freedom in exact proportion to our growth in faith, hope, and love. 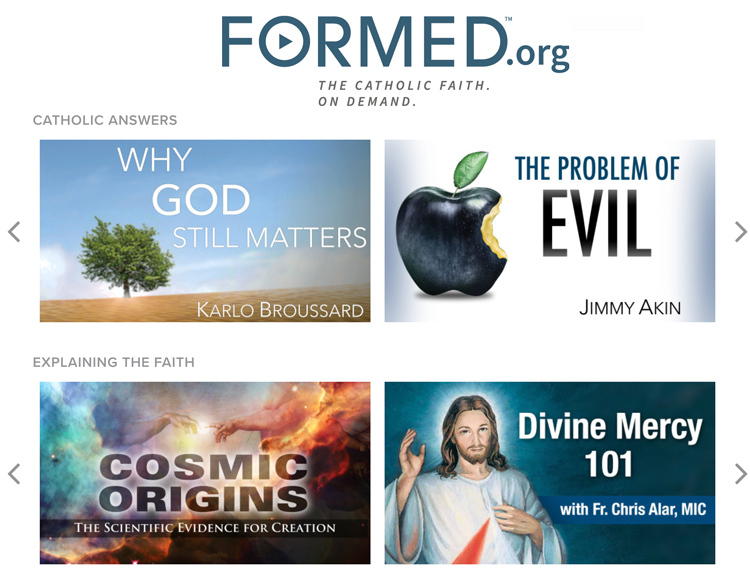 He explains that the dynamism between these three theological virtues is the heart of the spiritual life, and he underlines the key role of the virtue of hope in our inner growth. Written in a simple and inviting style, Interior Freedom seeks to liberate the heart and mind to live the true freedom to which God calls each one.